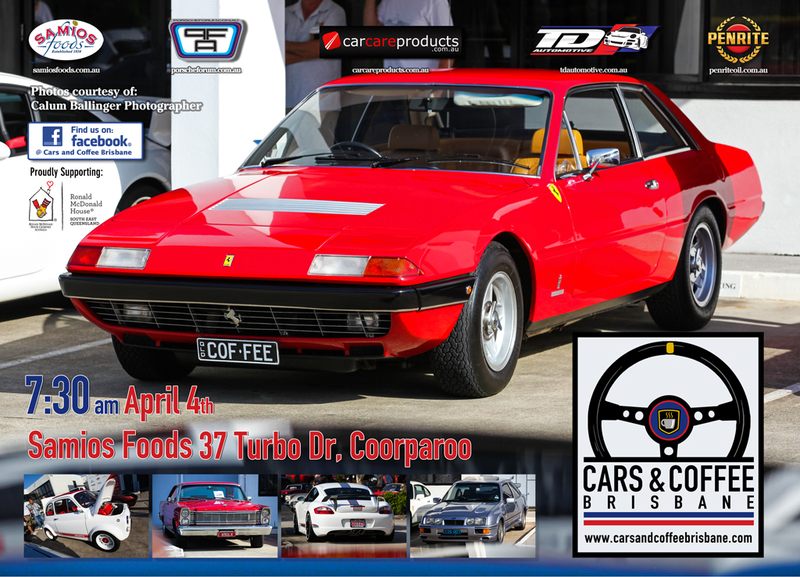 Join us again on Easter Saturday April the 4th with your Classic, European, Historic, Race or just Interesting vehicles for some great cars, coffee and food. Kicking off at 7:30am but best get in early for a good spot. Our official charity Ronald McDonald House SEQ will be there on the day collecting donations. We’ll be there rain or shine.